During June a total of 858 contracts or the sale of residential and commercial properties and land (building plots and fields) were deposited at Land Registry offices across Cyprus, compared with the 843 deposited in June 2017. Of those 858 contracts deposited, 385 (44.9%) were for properties purchased by non-Cypriots. Of those 126 were deposited by EU citizens and the remaining 259 by non-EU citizens. Limassol was the most popular district with the overseas market. 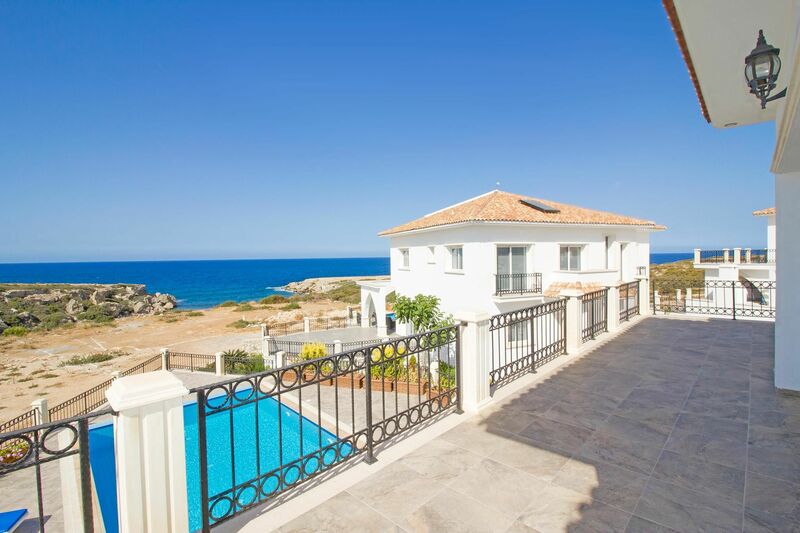 While sales in Paphos and Nicosia fell by 23% and 10% respectively, they rose in the remaining three districts. In percentage terms Larnaca led the way with sales rising by 39% followed by Famagusta, where sales rose by 33% and Limassol, where sales rose 11%.